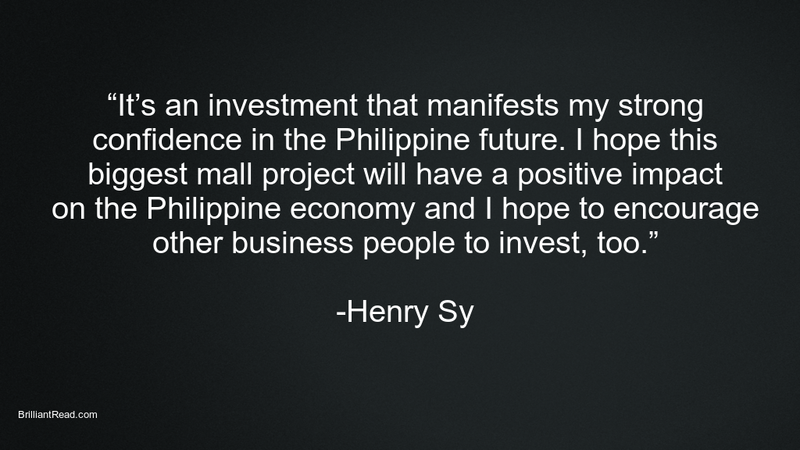 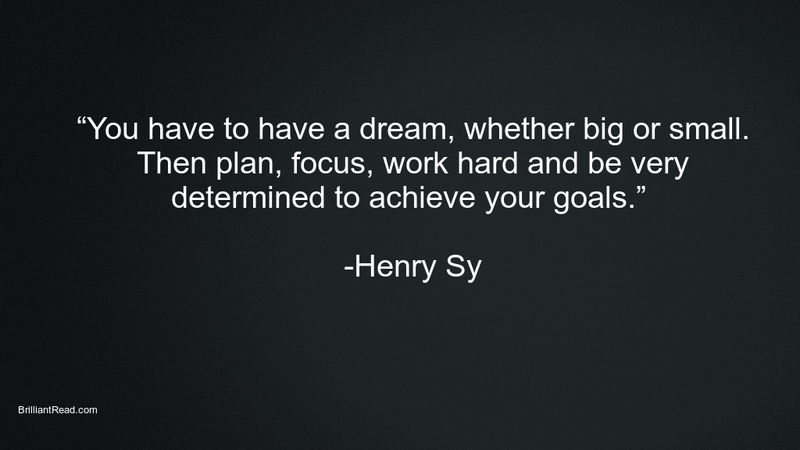 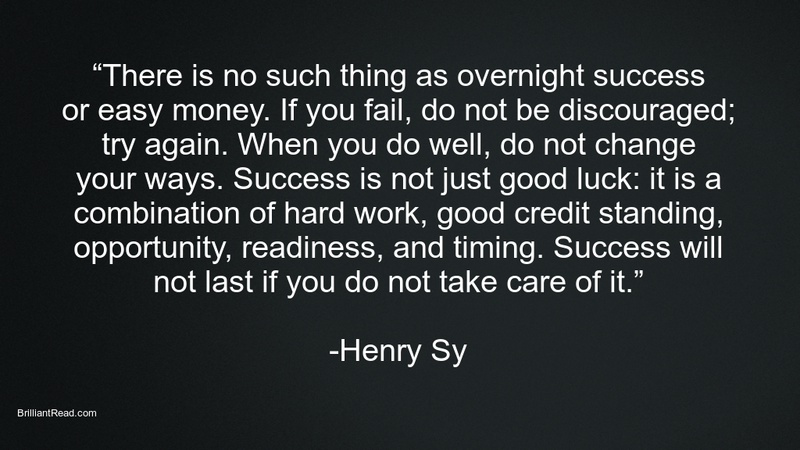 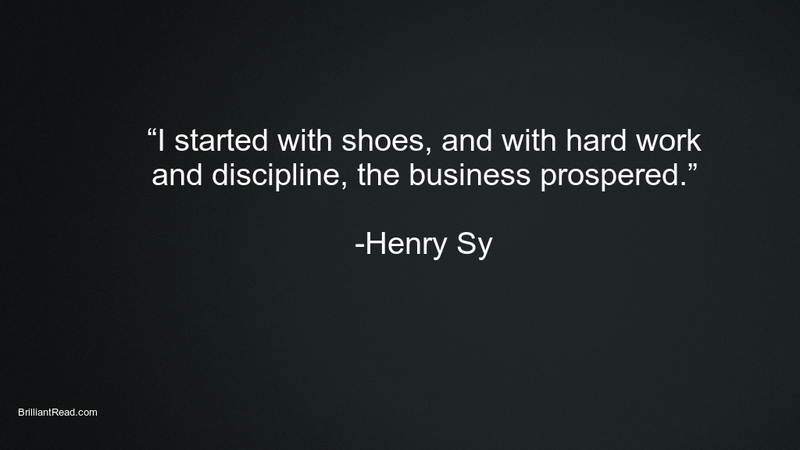 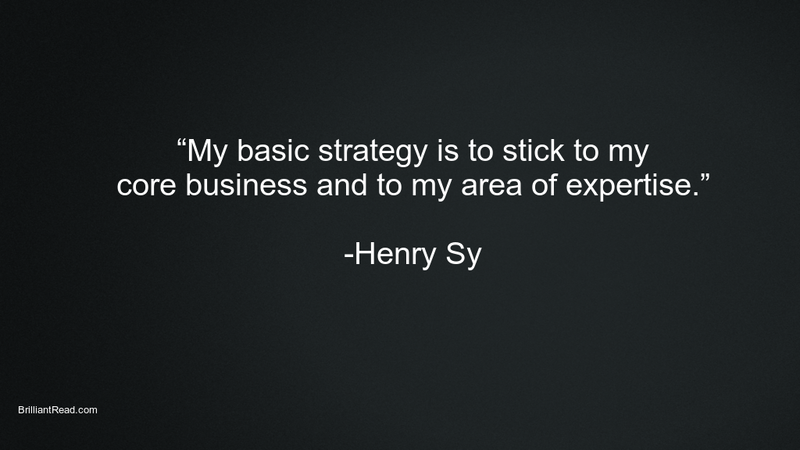 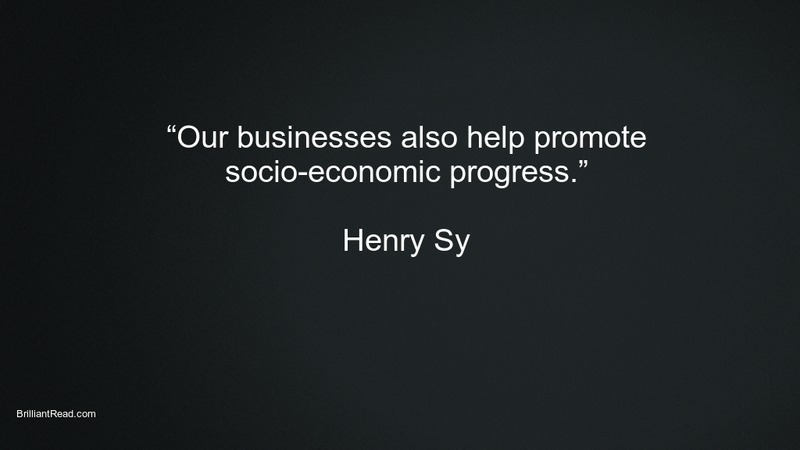 Chinese-Filipino successful business magnate, investor, and philanthropist. 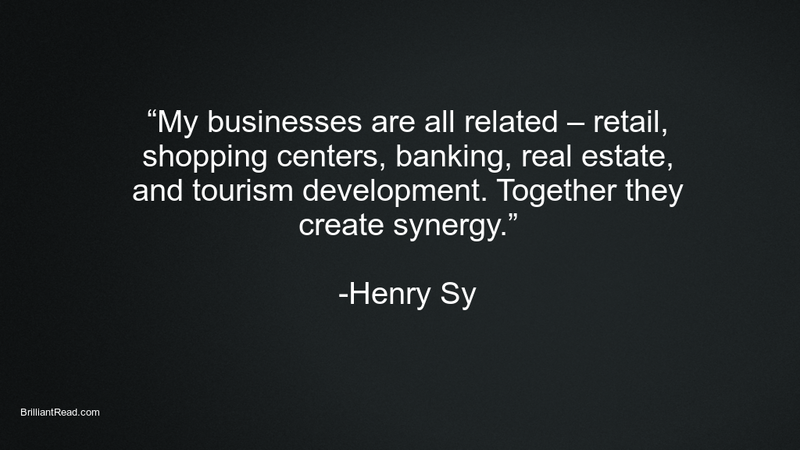 Originally from Republic of China, currently he is involved in the industries of real estate, hospitality, banking, mining, education, and health care. 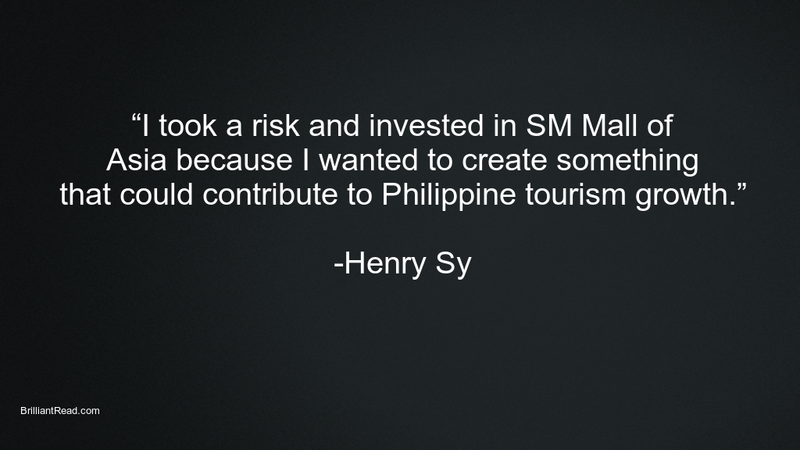 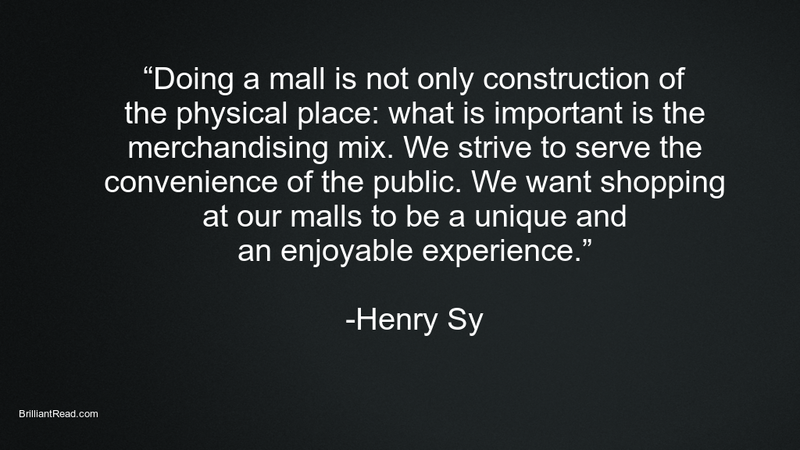 He is also a founder of SM Supermalls. 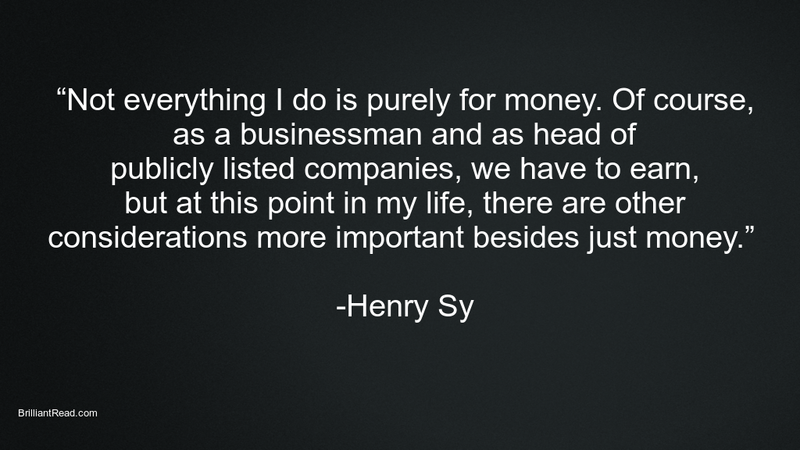 According to Forbes magazine he is the richest man in Philippines.